Only a short time after a Senator in California laid out plans to require kill switches in smartphones that are sold within the state, a bill has been introduced on the federal level by four Democratic Senators. This bill, if it becomes law, would require all smartphone manufacturers operating within the United States to include the ability to remotely deactivate a device. These kill switches would have to be in the smartphones or the manufacturers would face a fine. 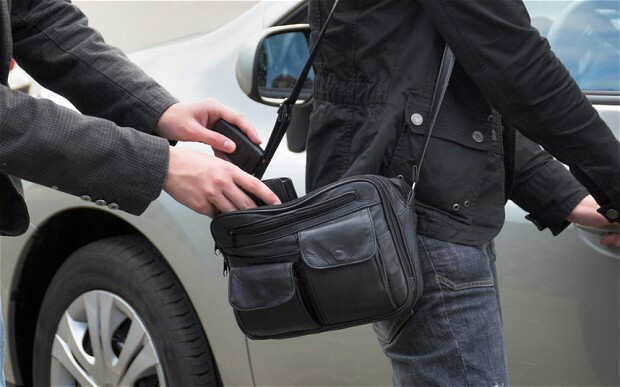 US Senators Amy Klobuchar (D-MN), Barbara Mikulski (D-MD), Richard Blumenthal (D-CT), and Mazie Hirono (D-HI) are all working together on the bill, with hopes that kill switches in smartphones would be an effective way to combat the growing number of annual phone thefts. Smartphones are now targeted more than any other item in property thefts and stolen phones also cost consumers an estimated $30 billion each year. Law enforcement officials and members of government have been trying to find ways to fight back against smartphone theft and the kill switches have repeatedly come up as a possible fix. The actual requirements present in the Smartphone Theft Protection Act have yet to be made available online and the Senators have not provided additional information. However, when looking at the Bill that was introduced in California, we can assume that the requirements and fines would be similar on the federal level. Summary: Four Democratic Senators have introduced a bill on the federal level that would require smartphone manufacturers to include kill switches in their devices. This move comes just one week after a Senator in California introduced a similar bill on the state level.